Cost effective , can be done in the safety of the ambulatory surgical suite. Dr. Kevin Lam is Double Board Certified by the American Board of Podiatric Surgery. First Podiatrist in Collier County, Florida to achieve such double certification. Only 600+ DPM's are double certified in the United States. Don't do bunion surgery without seeing this. BUNION SUFFERERS - MUST WATCH! Bunions and tailor's bunion fixed Patient With 4 bunions fixed w no scar. One year followup showing bone remodeling of the ledge as seen in our videos and posters. There is usually not a need to take down the natural ledge as your body will remodel such with time about a year or so. Results that matter. The Minimally invasive method and healing of the ledge is not well understood unless you are familiar with this technique. Don't let someone inexperienced in this technique give you advice. No scar bunionectomy, see the full story. Patient travels over 1000 miles for the no scar results. No pain, no scar bunion surgery. DO not have your bunion done elsewhere. No scar, no pain, quicker recovery. Bunion surgery done in only 12 minutes. 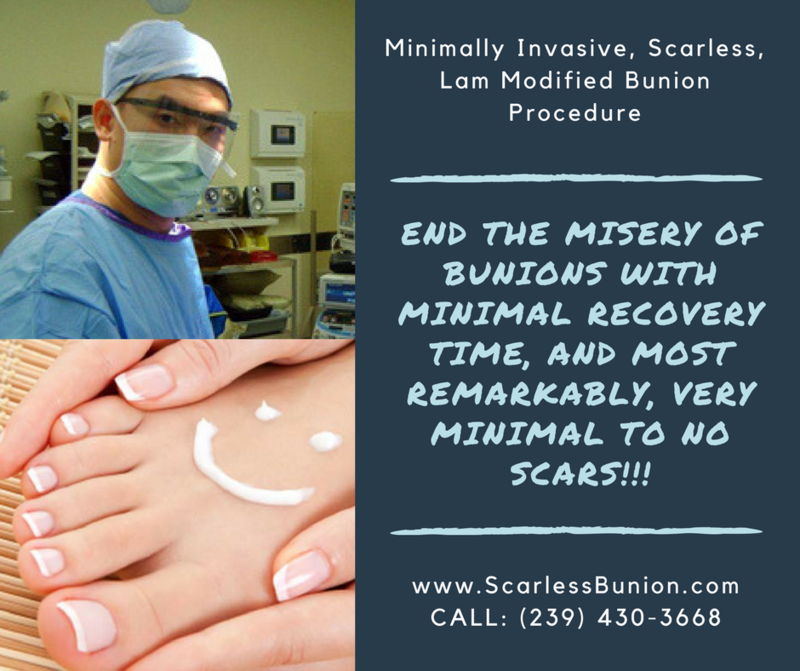 Scarless bunionectomy via minimally invasive method. Modified to be done in the office. Quick, no pain, no scar. Back to running in 8 wks. Patient very happy. Virtually no scar. Modified Italian procedure for our active patients of Naples, FL. No scar bunion. Back to work fast and no pain. Minimally invasive surgery for bunion along with minimal incision flat foot repair. Match made in center of excellence in Naples ,FL with DR. KEVIN LAM. Lam bunionectomy meets @hyprocure flat foot implant. Results are amazing. 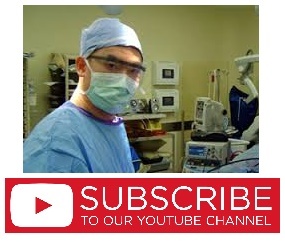 Dr. Kevin Lam introduces the Lam modification of a minimally scarring aka 5mm bunionectomy. 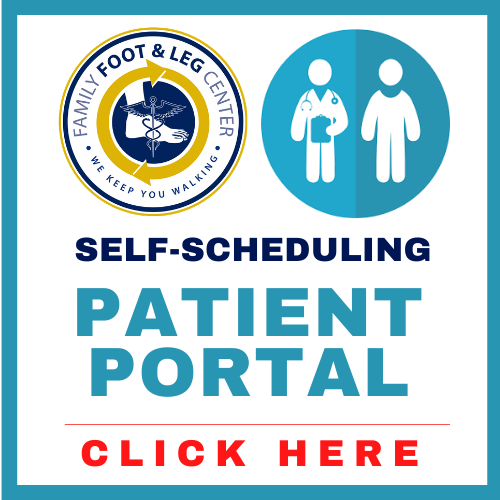 Recovery average time is 6 weeks and patient having one foot done can have the other foot done at week 1-2. Minimal incision, minimal discomfort, virtually painless bunionectomy. Interview with a formerly anxious patient, she is back for the other foot at week 8. NO need to fear the bunionectomy due to pain or scarring. Not all bunions are created equal and neither should your surgeon treat every bunion the same way. Here is an instance where a decompression is needed vs any other bunionectomy. If your surgeon does one type of bunionectomy and only that type, you may want a second opinion. Patients talking about their experience with bunion surgery along with pre and post operative xray findings. Bunion surgery does not have to be a scary ordeal. Surgeon selection and following post operative protocol is the key to success. We do the most bunion surgeries in our region. Call for your consultation with one our doctors and you'll be a success story. Post bunion surgery x-rays at 7 weeks with full healing noted. Pain-free and able to go about her activities. We believe that walking is a gift that is most appreciated when it is lost or impaired. Bunion on the 5th toe AKA Bunionette, technically called Tailor's bunion for how the tailor sits cross legged and puts pressure on the outside of the foot. The minimally invasive bunionettectomy or reverse bunionectomy can be done with 1 stitch in the office and no retained hardware, barely any pain and recovery is seamless. Dr. Kevin Lam,named amongst America's Top Podiatrist 2010 and 2014 is proud to present this in office, minimally invasive bunion surgery to you. Regain your life, regain your shoes, decrease the pain with a painless and scarless procedure. Dr. Kevin Lam of discusses bunionectomies. Both performed by the same surgeon. Minimally invasive on the left , traditional on the right. Patient's response is not surprising to see or hear. Dr. Kevin Lam top podiatrist shows and discusses his modification for bunion and bunionette surgery. Results amazing and can be done in the office. Dr. Kevin Lam modified the procedure to be done in the office, under local anesthesia. Saves time, money, and less risk of infection and complications. Bunion Surgery post op at 4 and 6 weeks. Must see! No scar bunionectomy result. Happy patient showing off her "scars" Traditional bunionectomies leaves an ugly / painful scar, the minimally invasive bunionectomy gets you on your feet faster same day of surgery. Reduces pain to almost 2 out of 10 by the 3rd day according to our published study. Majority of our patients getting bunionectomies are women but can't forget the guys, they get bunions also. Real life , real time bunionectomy testimonials all in one morning on 8/18/2017. Uneditted / raw footage of patient discussion. Xray findings and clinical outcomes. Most experienced, best results. Follow up of a patient that has had the minimum invasive bunionectomy one and a half year ago returning to make the other foot match notice the huge, significant difference between the two feet. Dr. Kevin Lam and his minimally invasive bunionectomy procedure, as seen in the 2017 Podiatry Institute bunion surgery update textbook.